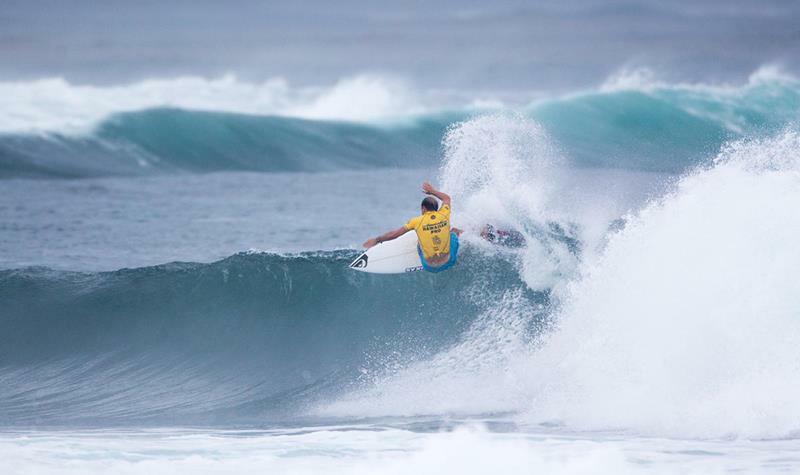 There can be no doubt that Hawaii is one of the most exciting places to visit on the planet. Not only is this chain of islands home to the infectious Aloha culture, it’s also home to some of the most beautiful landscape in the world. 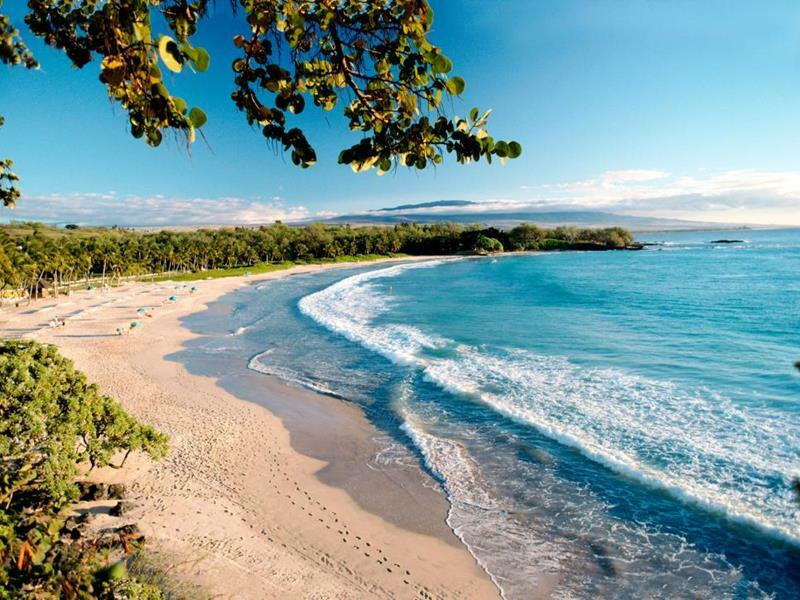 From volcanoes stretching up into the sky to lush tropical forests and to amazing stretches of sand and surf, it’s fair to say that Hawaii might be the closest one will ever come to experiencing paradise on Earth. 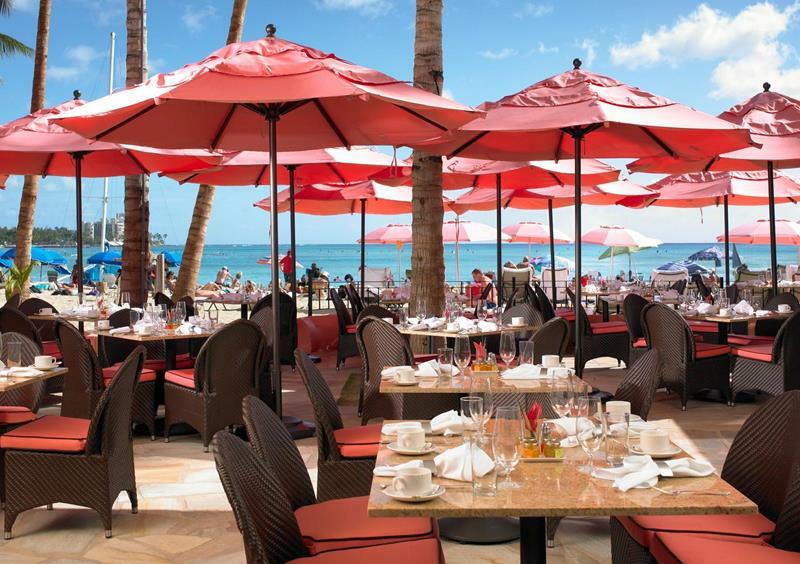 Still, like any other popular destination on the planet, there are places in Hawaii that are more well-worn than others. 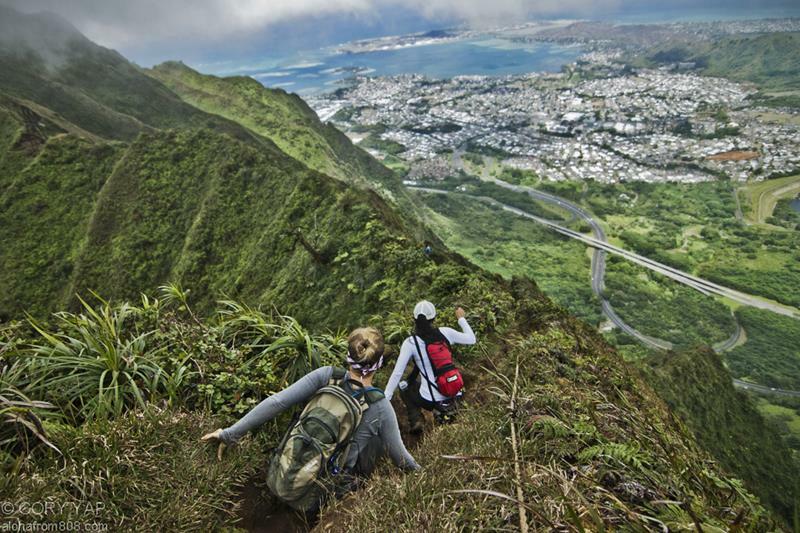 To put it bluntly, Hawaii is home to tourist traps just like anywhere else. 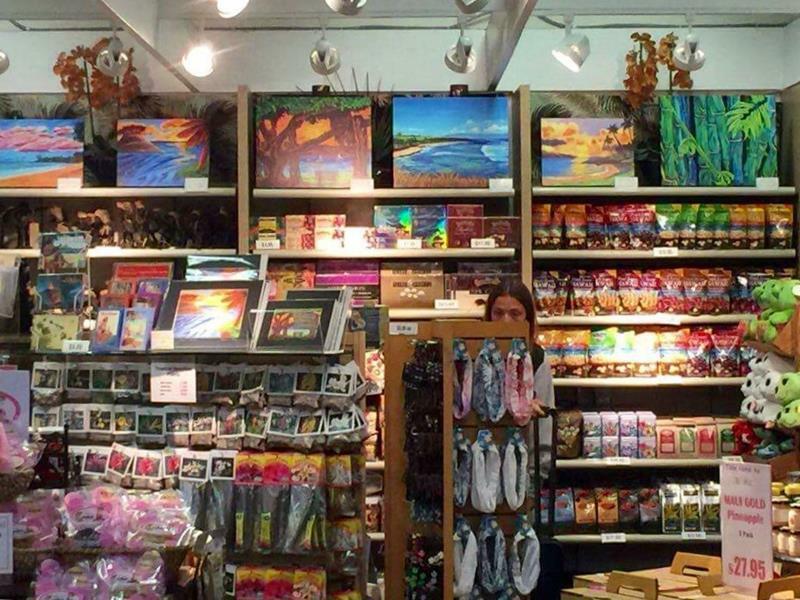 And while these tourist traps may have their benefits, when you’re in a place like Hawaii, you really want to have the unvarnished and authentic experience. 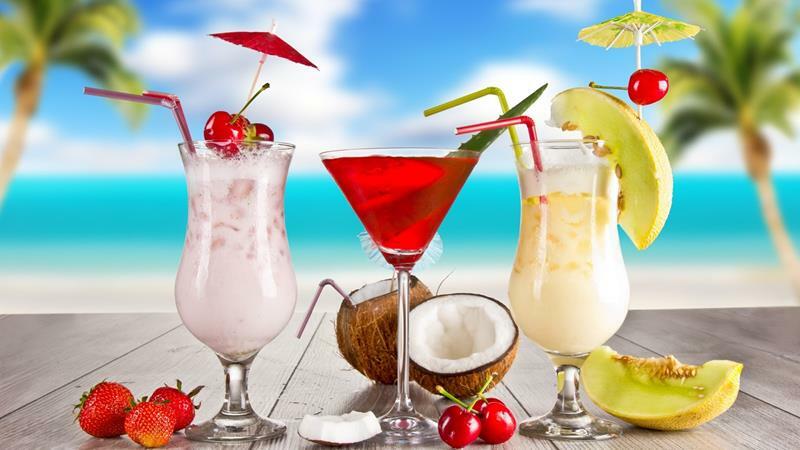 Eat at the resort sparingly! 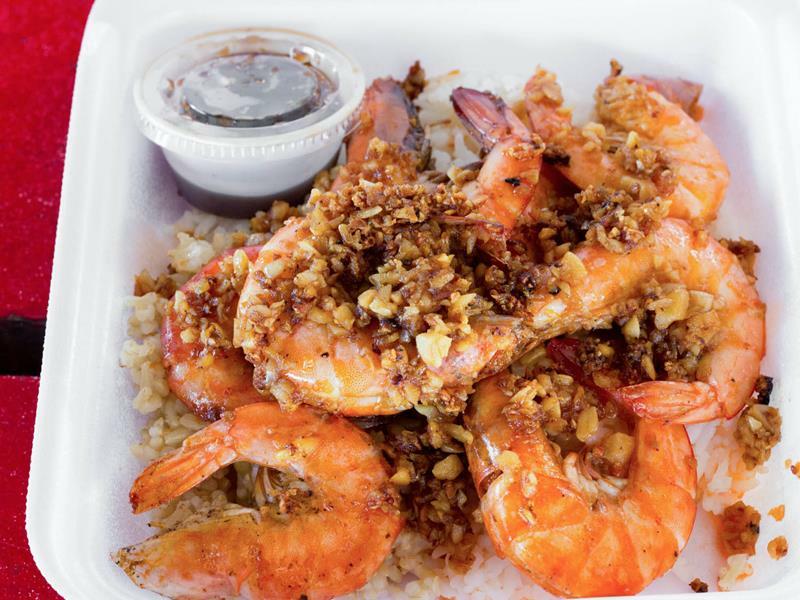 Instead venture out into town and sample the local flavors being whipped up by real Hawaiian locals. 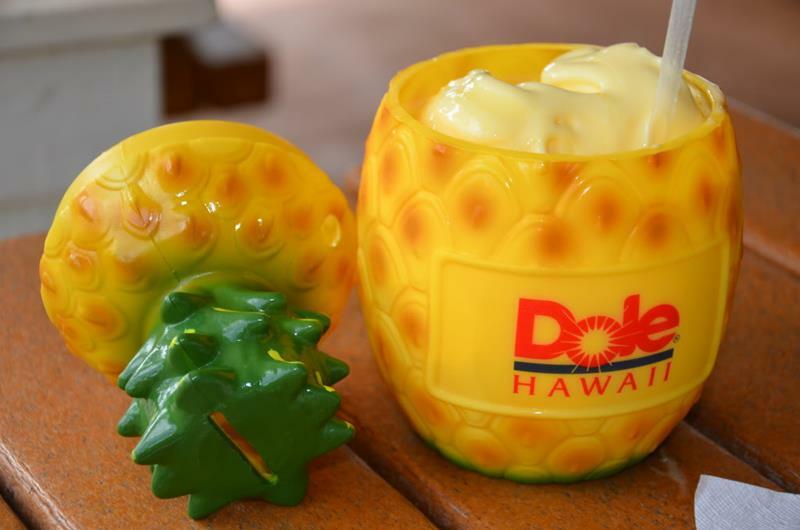 No doubt, the Dole Whip is big business in Hawaii – however there are other treats you should check out. 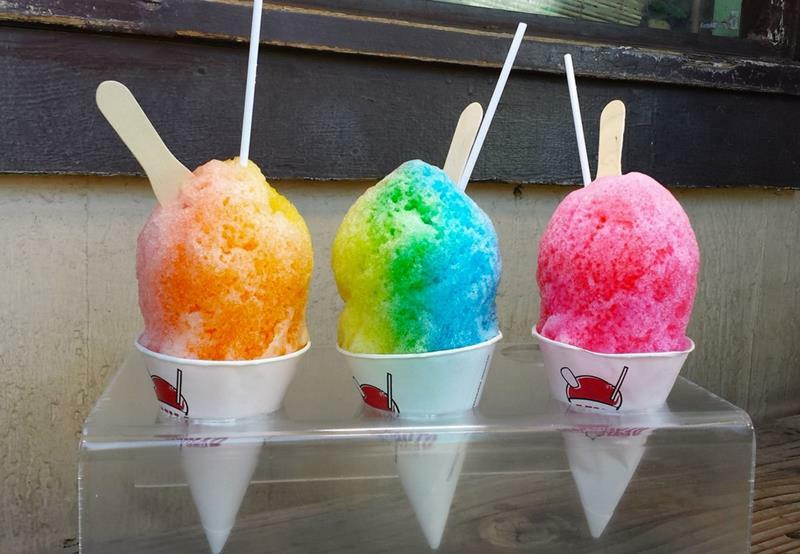 Instead of heading out and getting in line for a Dole Whip somewhere, why not try some Shave Ice? It’s much more refreshing, anyway! 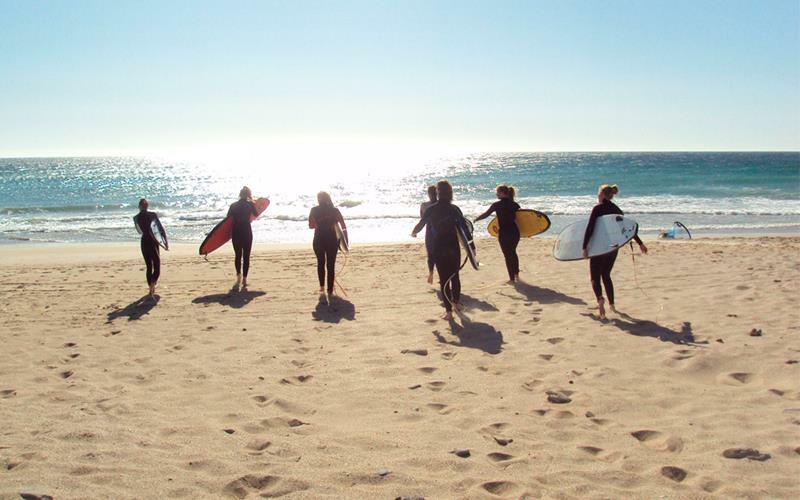 Rather than paying for those expensive lessons, why not check out how the pros do it at the beaches they frequent. Watching them is incredible! Hawaii is just like any other state in the Union. 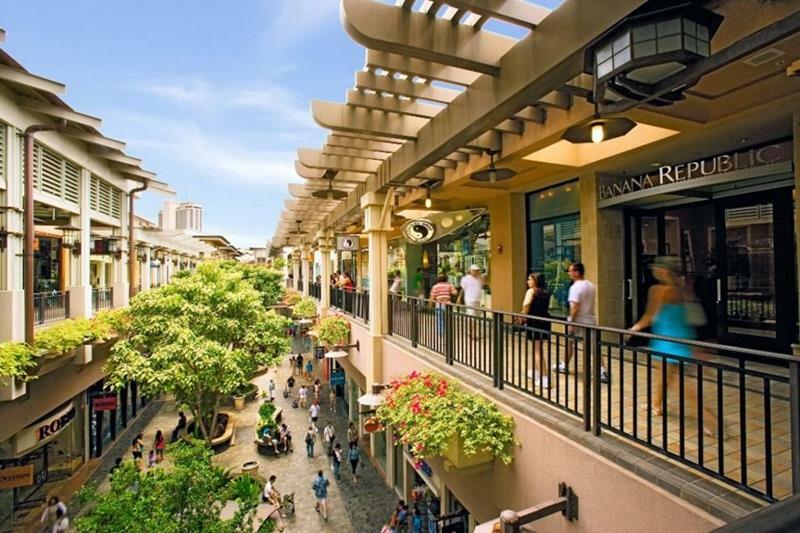 There are big shopping malls designed to lure travelers. Instead of doing the mall thing – which you can do at home anyway – support local shop owners. 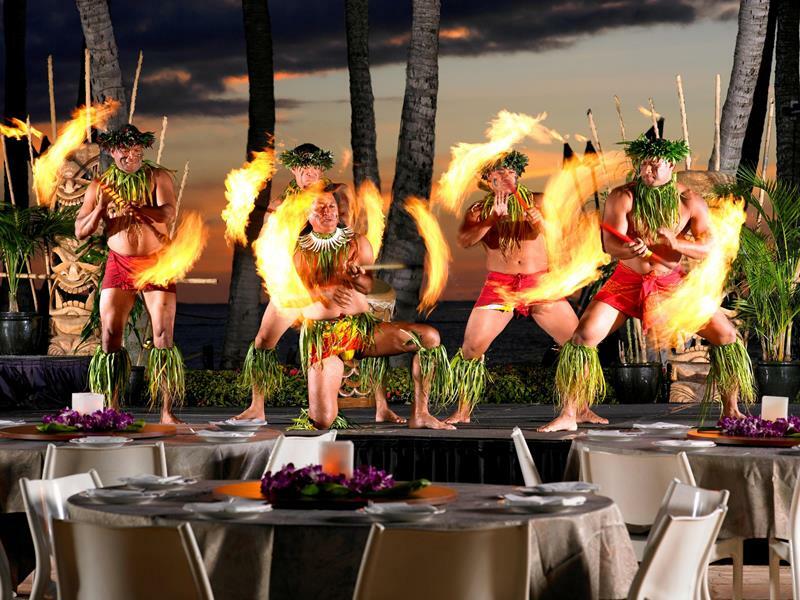 Sure, these are definitely fun to visit, but to get the real Hawaiian luau experience, you’ve got to go elsewhere. 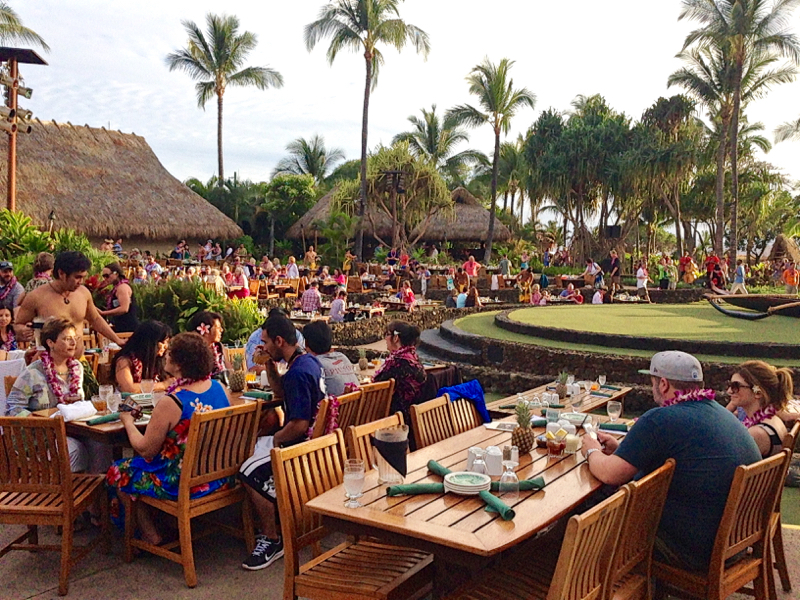 Plan ahead and book a trip to the Old Lahina Luau. It’s an experience you won’t soon forget and it’s much more authentic. 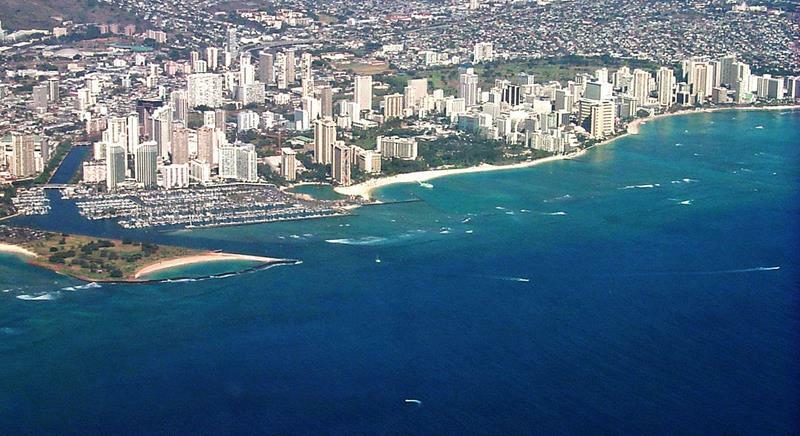 While you should definitely pay Waikiki a visit, you’re not getting the full Hawaiian experience if you spend all your time there. Instead of staying in Waikiki, as so many do, why not stay elsewhere, somewhere a bit more remote? 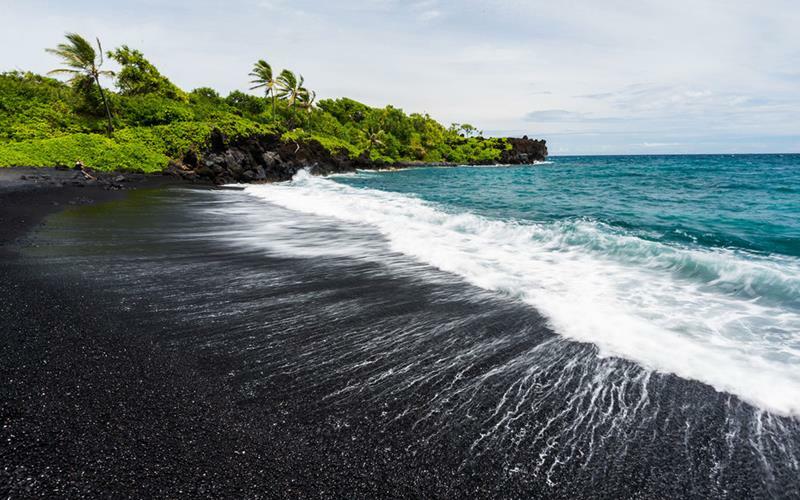 No doubt this black-sand beach is pretty cool; but there are plenty of others in the world. 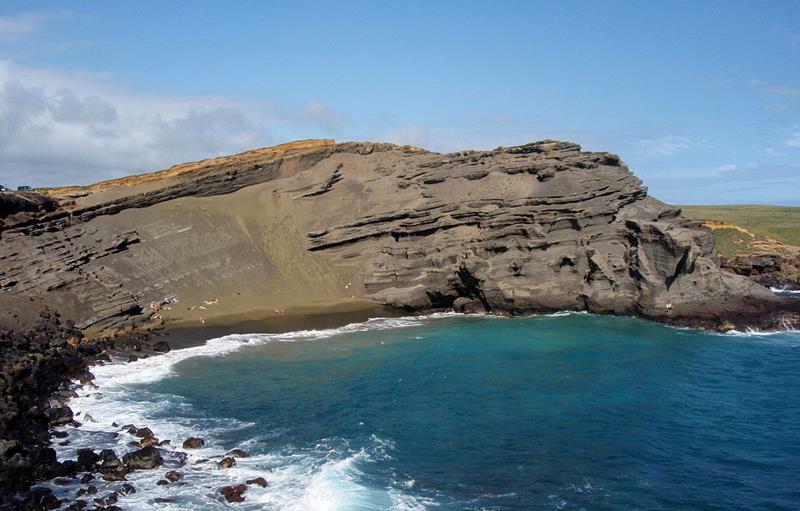 What there are not plenty of is green-sand beaches like Papakolea, which is absolutely stunning. You want to head out on the jet-ski, but you want to do it for free. Better sit through that presentation then, right? Wrong! 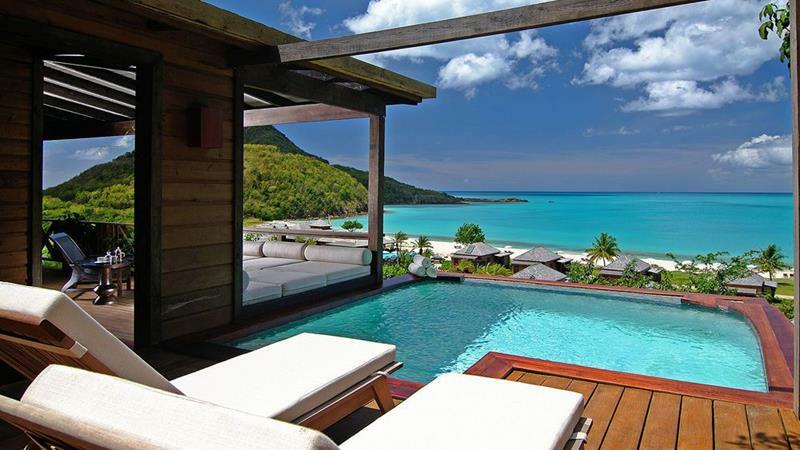 There’s nothing worse than being in a literal paradise on Earth and spending your time in a hotel conference room. Woof! Yeah, yeah. You definitely come to Hawaii for the beaches, but instead of spending all of your time there. Why not take the time to explore the rest of the island? There’s a lot more to see than sand and surf. 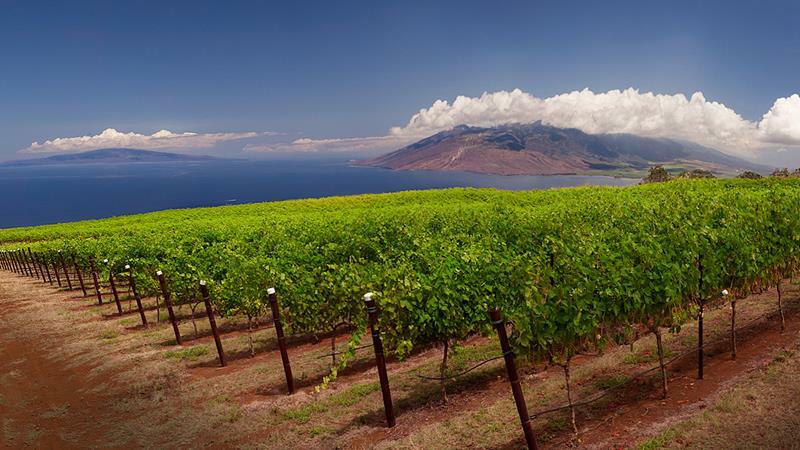 Did you know that Hawaii is home to some really cool wineries? Why not sample some of their vintages instead?